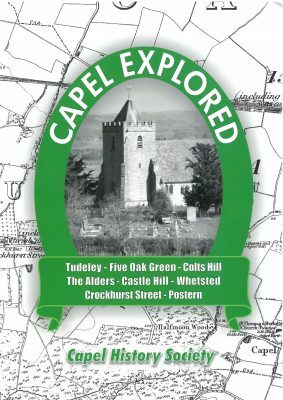 Do come in and browse, or contact us for more information. 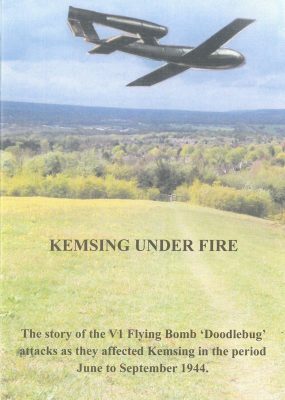 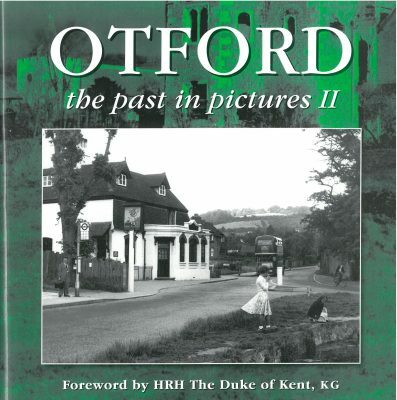 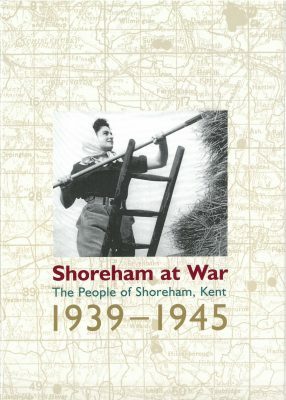 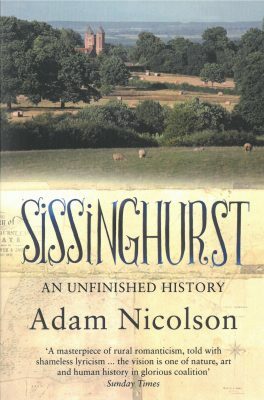 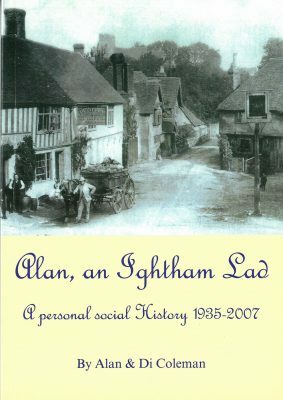 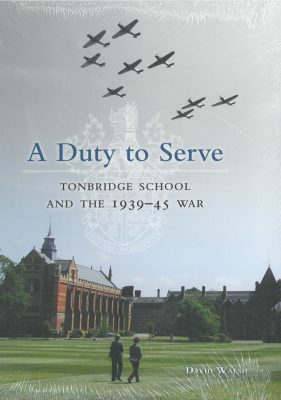 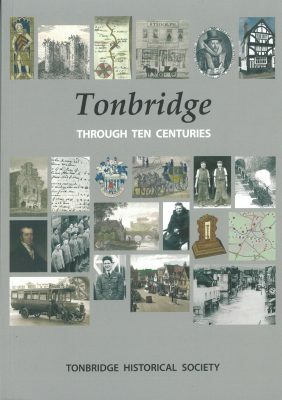 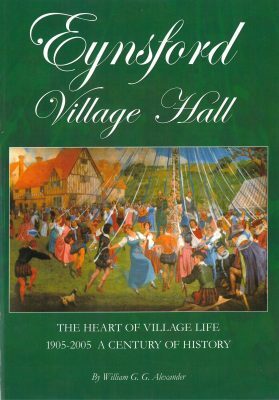 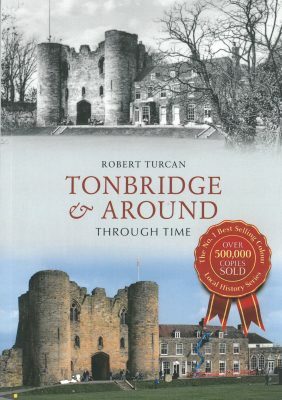 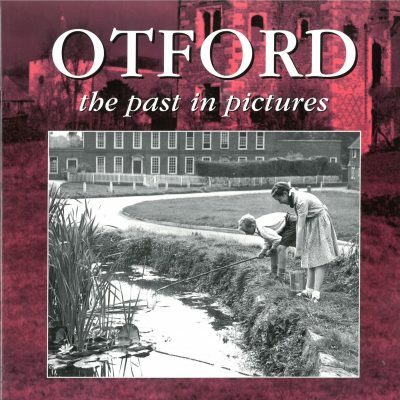 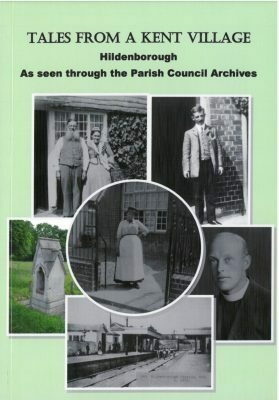 An illustrated history or Hildenborough based on the Parish Council Archives. 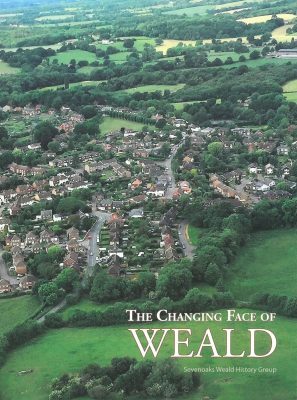 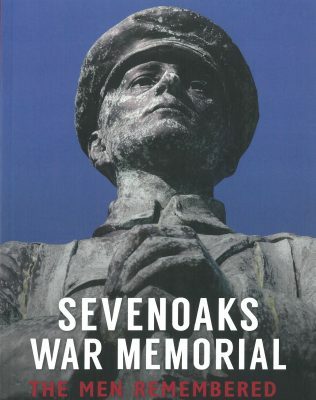 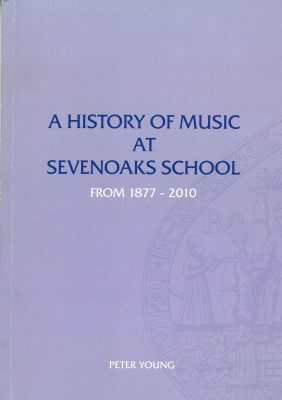 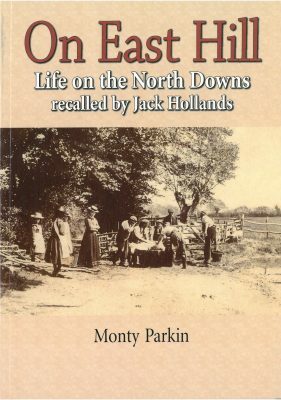 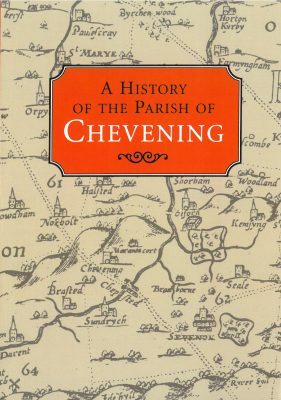 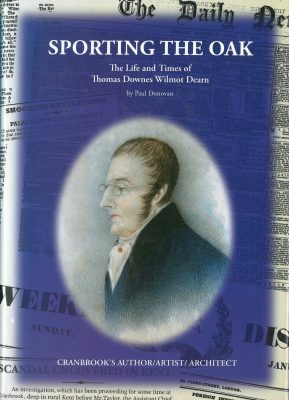 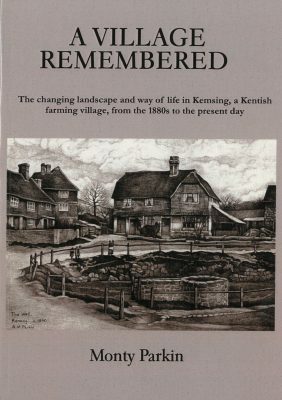 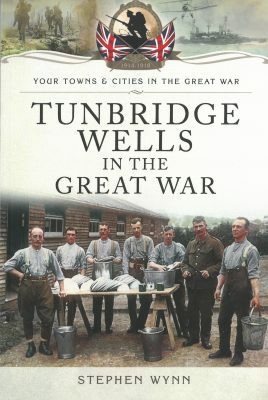 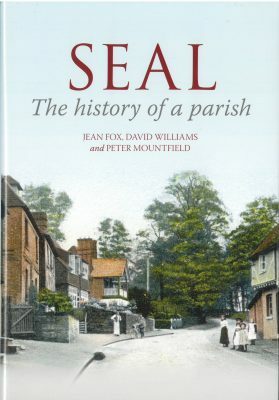 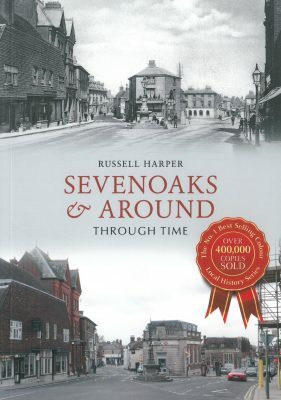 The first comprehensive history of Sevenoaks Weald. 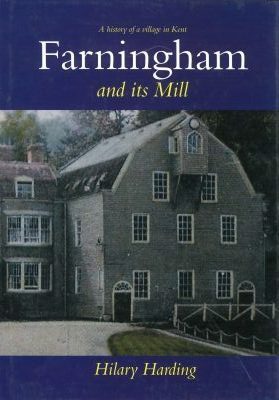 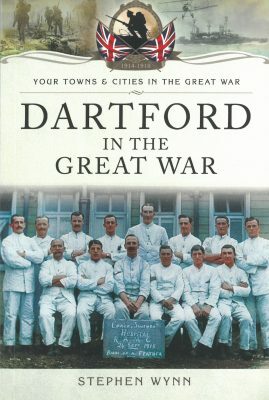 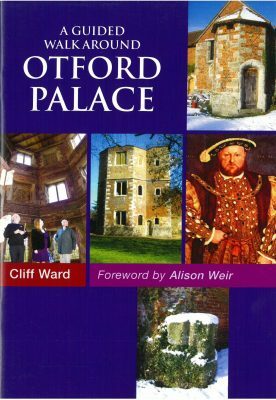 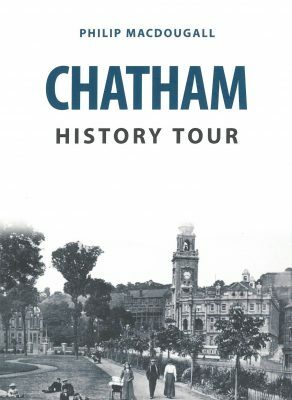 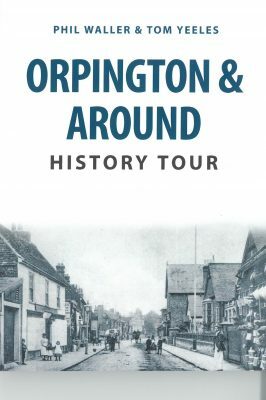 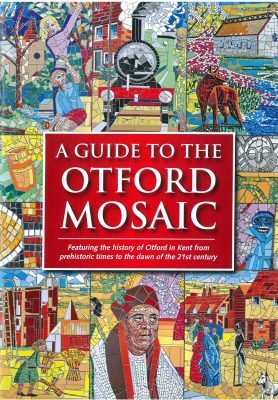 Fully illustrated with maps, documents, and archive and contemporary photos of many of the buildings in the village. 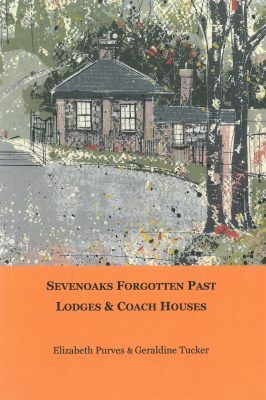 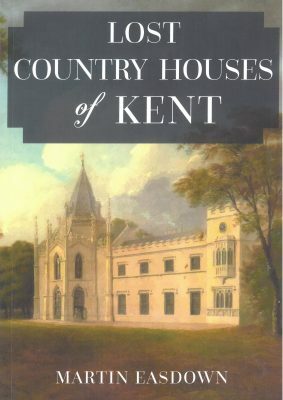 An illustrated guide to the lodges and coach houses that remain from the grand estate houses of Sevenoaks. 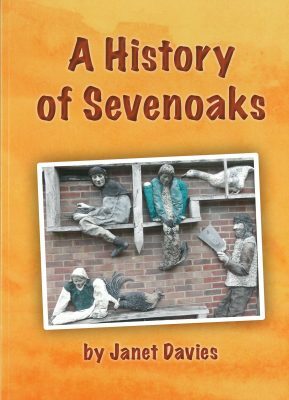 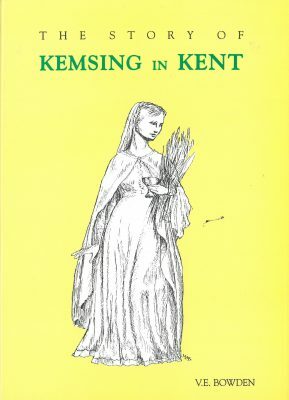 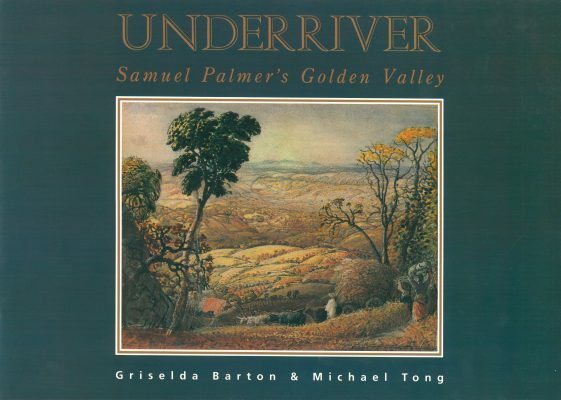 A general history of Sevenoaks written for children. 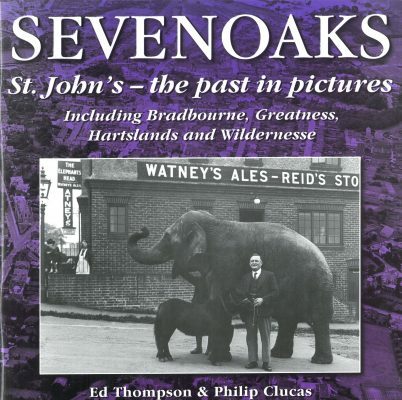 A visual guide to the changing face of Sevenoaks, using old and new photographs of the same locations. 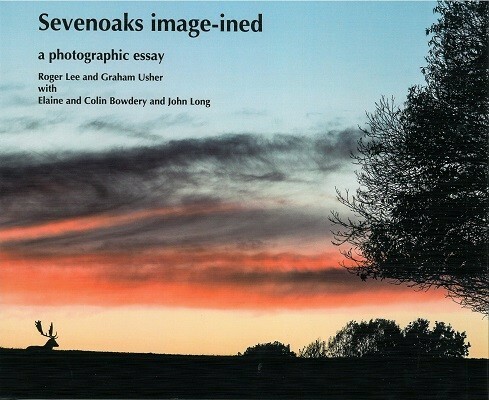 Photographs of present day Sevenoaks by members of Sevenoaks Camera Club. 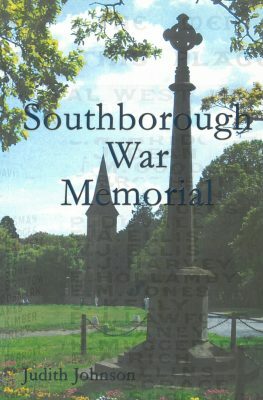 The lives of each individual listed on the Sevenoaks War Memorial on The Vine. 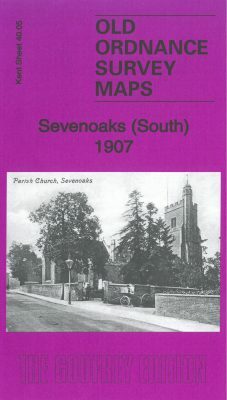 Uses census information, service records, local newspapers and family testimony. 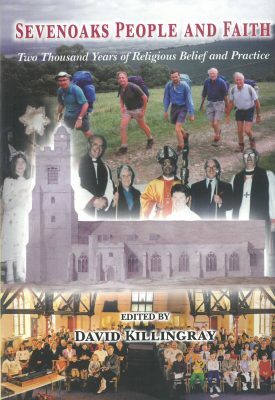 Two thousand years of religious belief and practice. 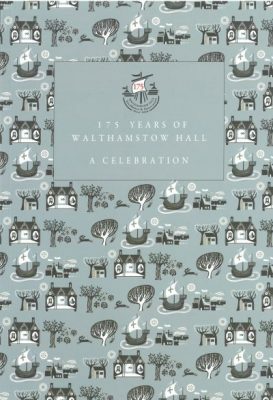 An illustrated history of Walthamstow Hall School from its beginnings in Walthamstow in London. 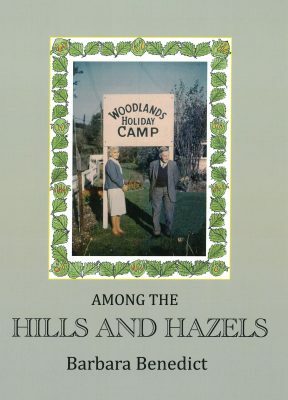 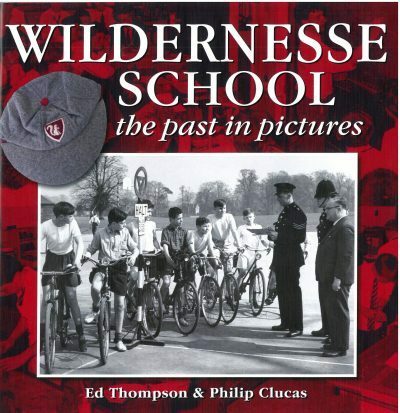 A photographic history of the life of Wildernesse School from its beginnings in the 1950s to its close in 2015. 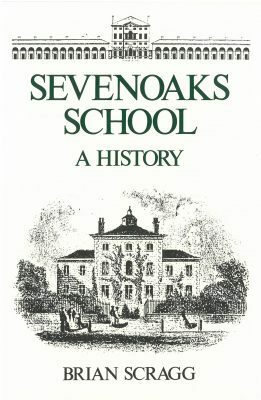 The story of Knole and the Sackvilles. 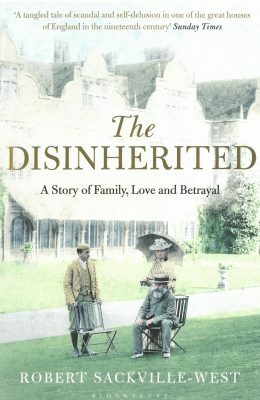 The story of the five illegitimate children that Lionel, the 2nd Lord Sackville had with a beautiful Spanish Dancer. 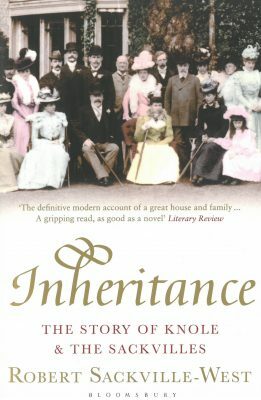 The oldest daughter became mistress of Knole by marriage but the others were erased from history. 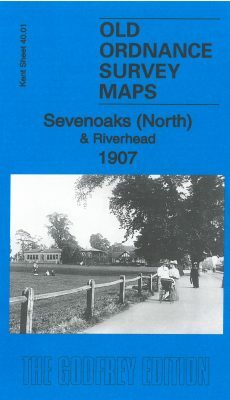 Copy of large scale Ordnance Survey plan from 1907. 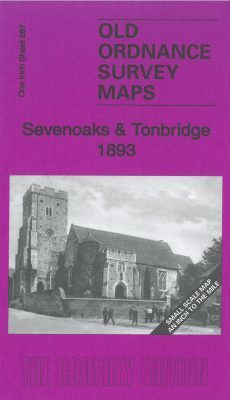 Copy of the one inch to the mile Ordnance Survey map from 1893.